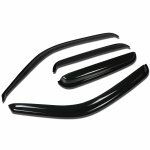 Buy Side Window Visors Deflectors at TopGearAutosport.com. 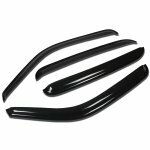 We have got a great selection of Side Window Visors Deflectors, in stock and ready to ship. 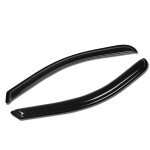 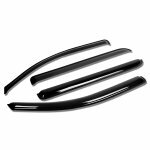 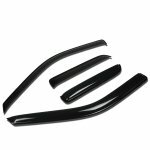 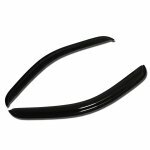 Order now and upgrade with these aftermarket Side Window Visors Deflectors.